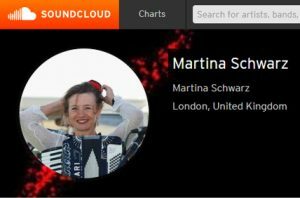 Martina's sample compositions on SoundCloud. 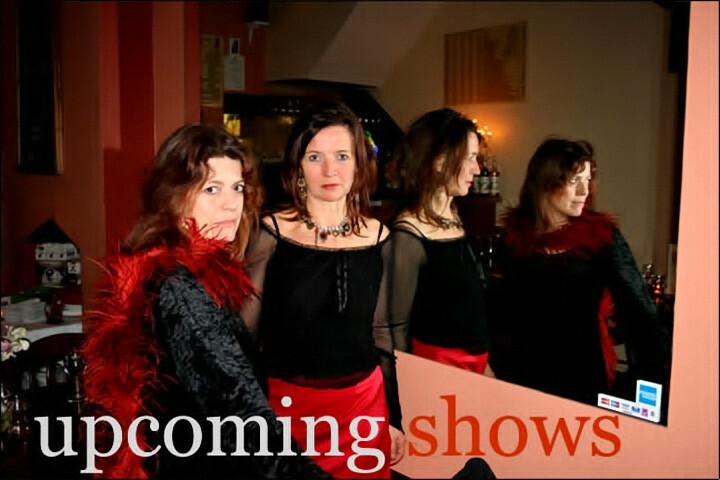 Martina Schwarz and Sally Davies met in 2000 while providing the music for a touring theatre production and formed the duo “Bow & Bellows” soon after. 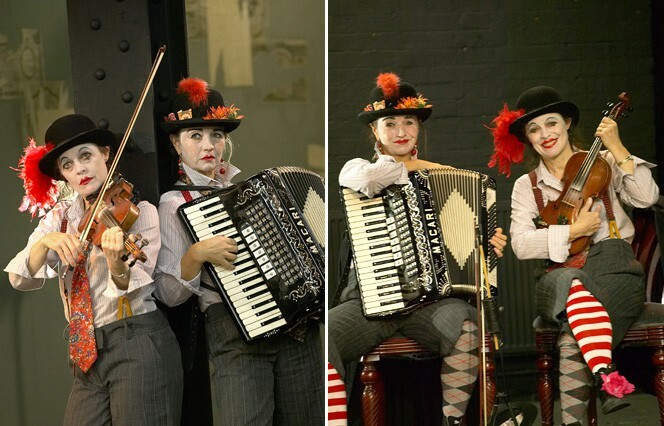 Since then they have had a steady stream of engagement in a wide variety of venues, ranging from cafes, folk clubs, embassies, and festivals, to the National Theatre Foyer and the Purcell Room and for private functions. 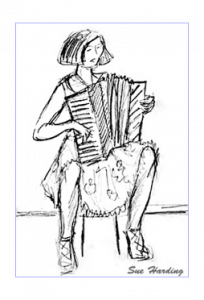 Copyright © 2019 Martina Schwarz - musician, performer, composer, choir leader and educator.